Ready for more modern inspiration? Make sure to page through the latest issue of our quarterly e-zine, Modern by the yard. We think you'll love what you see! 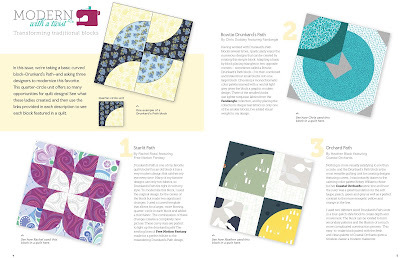 See what three designers do to add a modern spin to the Drunkard's Path block! Be sure to click on the issue to see the rest! Click here to find them all. Thanks so much for the download! 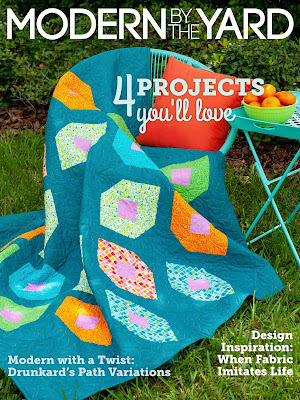 Love the projects! 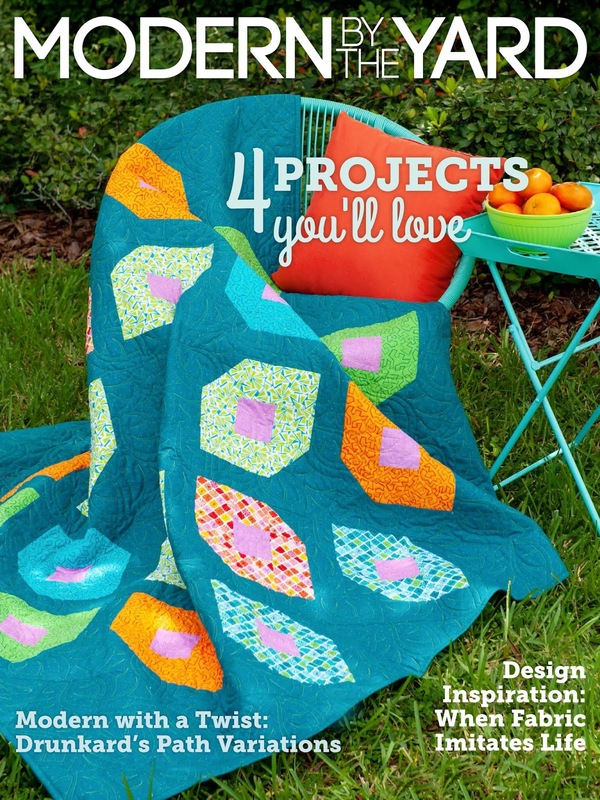 LOVE< LOVE, LOVE your Fandangle fabrics! The colors are so scrumptious I could eat them up. 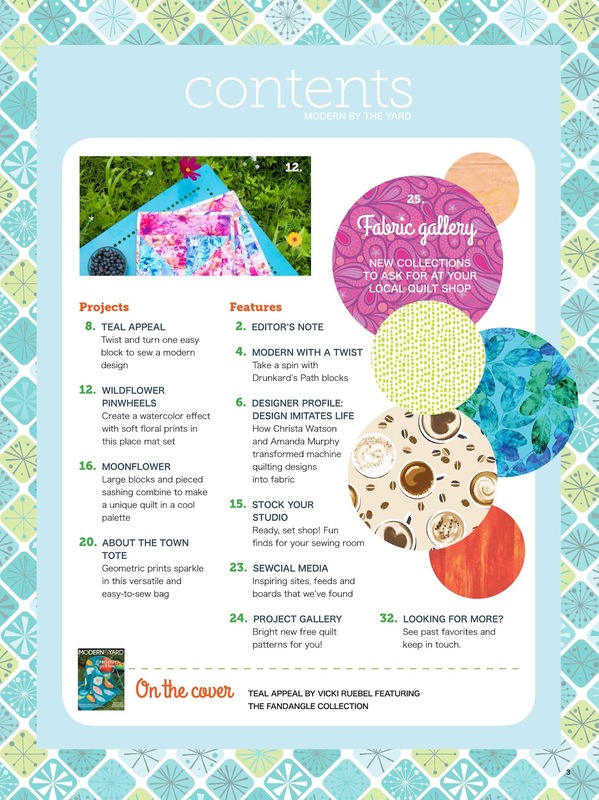 like the ezine, and would like to download it. I haven't been able to download the last 2 issues. Suggestions?